PE makes such a difference! 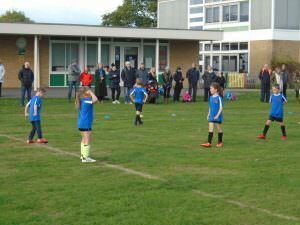 Enjoying sports and fueling their enthusiasm. Meeting inspirational athletes from a wide range of sports. 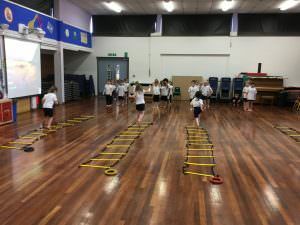 The children have exciting opportunities to compete in competitions at other schools enabling them to showcase the range of skills taught within our PE lessons. 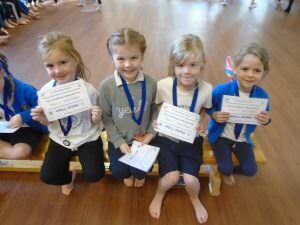 Our children experience competing in multi-skills, dance, cricket and gymnastics festivals. 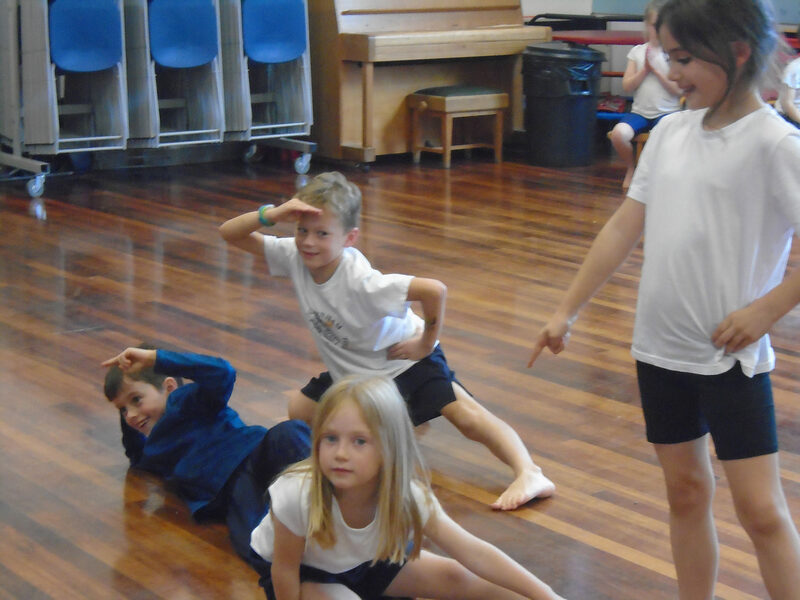 Having experienced these opportunities many children choose to engage in regular sporting activities either at school or at home. The information below gives the details of our PE and Sport Premium Grant and how we allocate the funding.